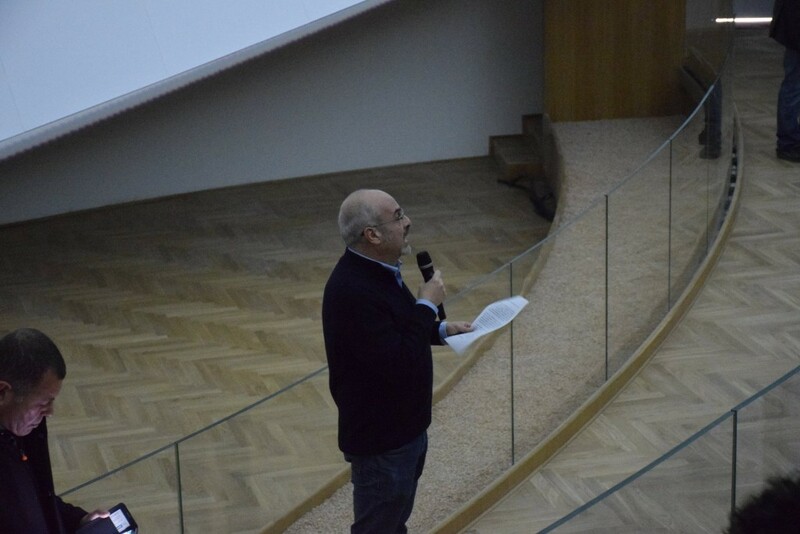 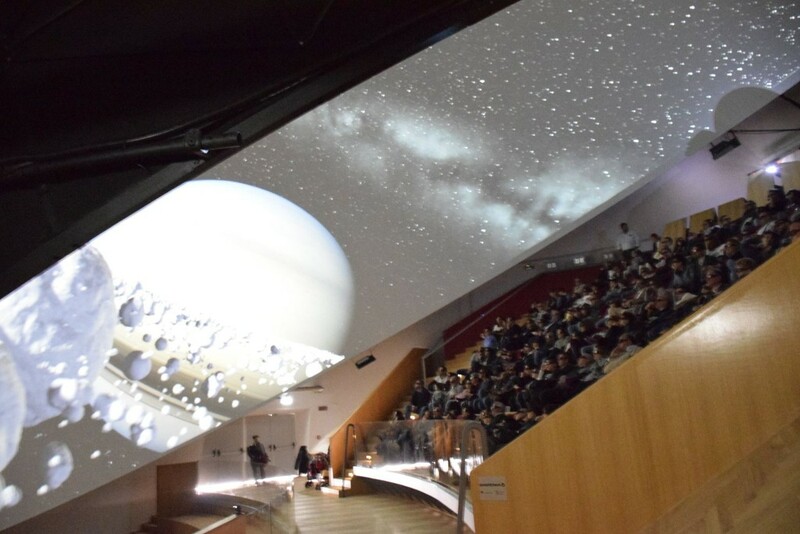 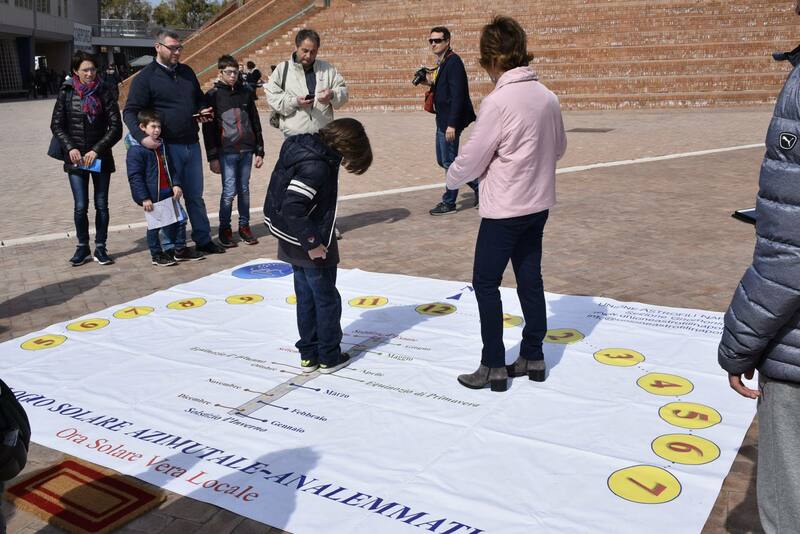 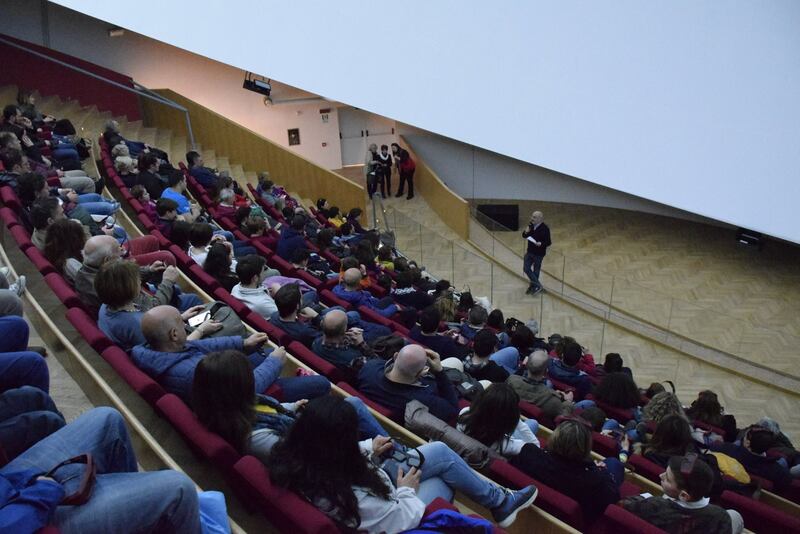 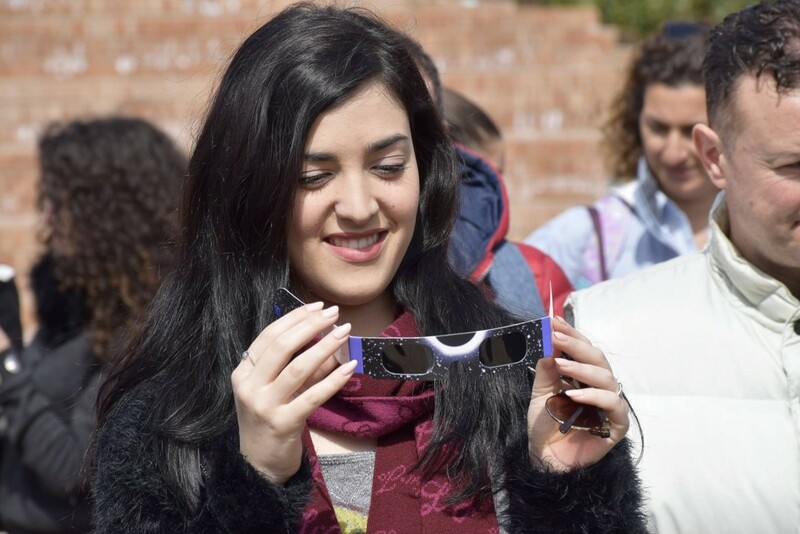 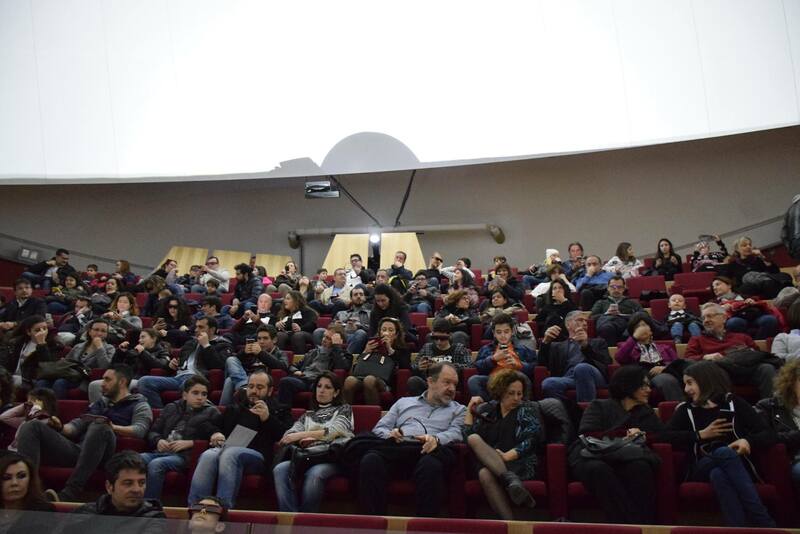 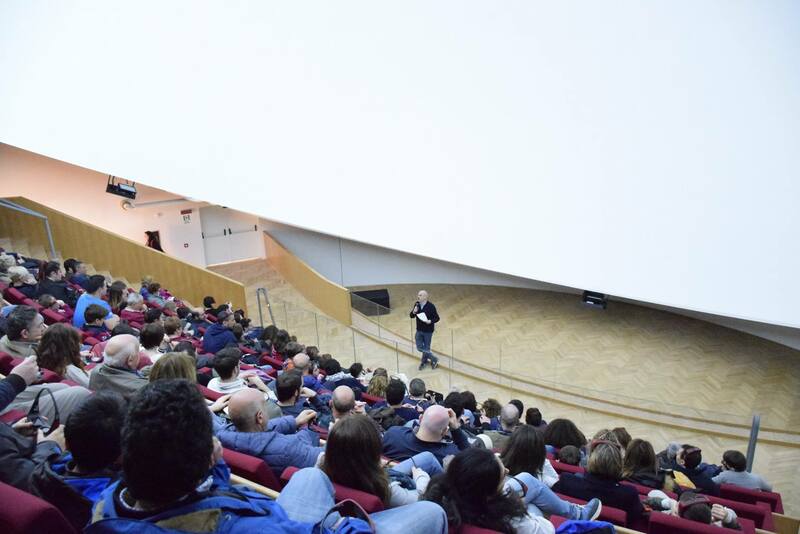 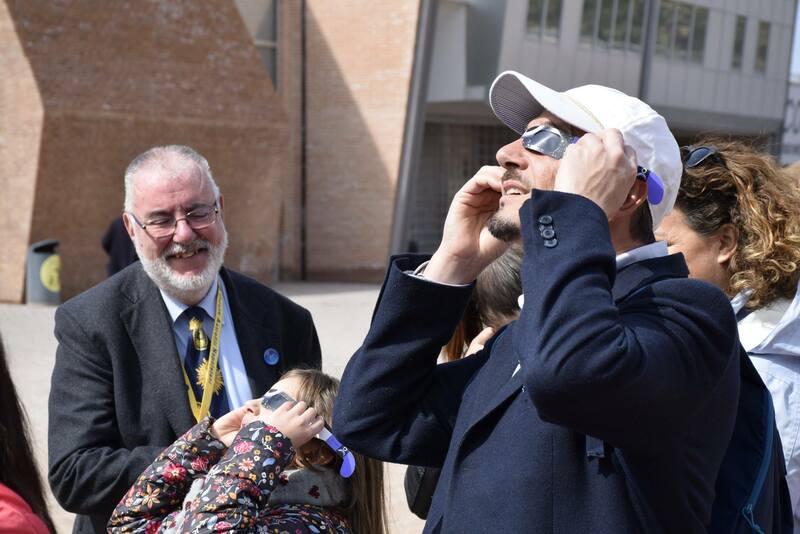 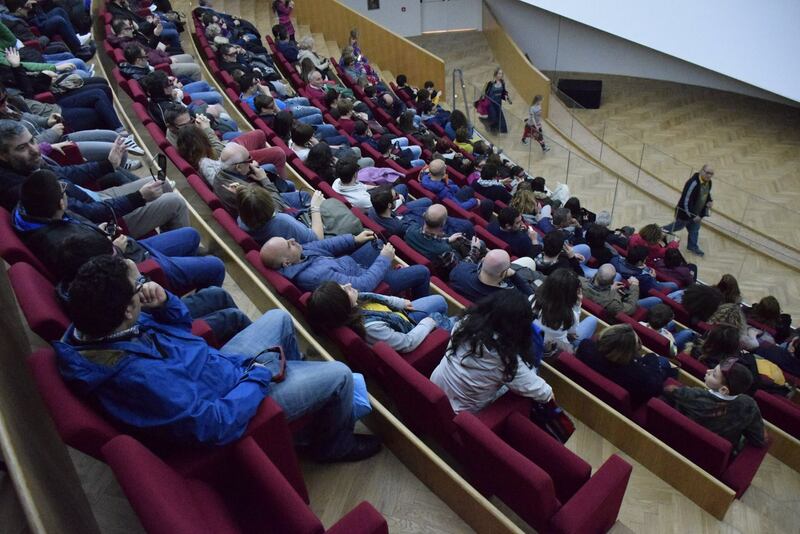 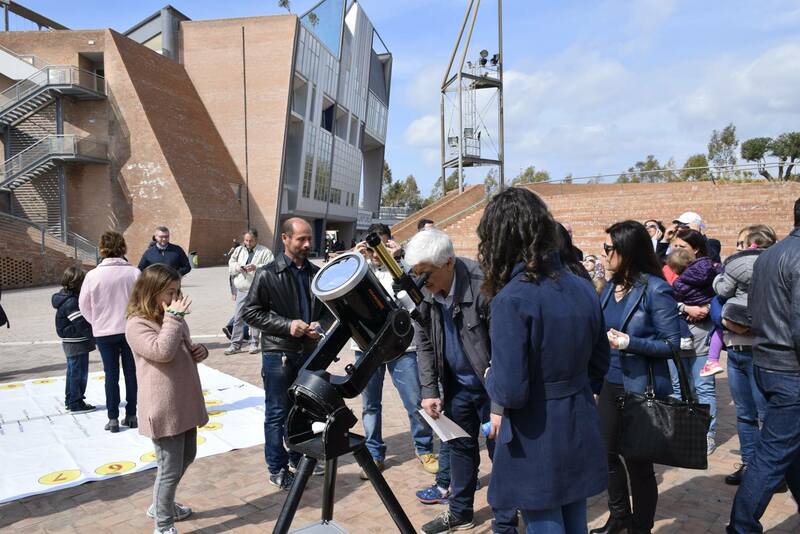 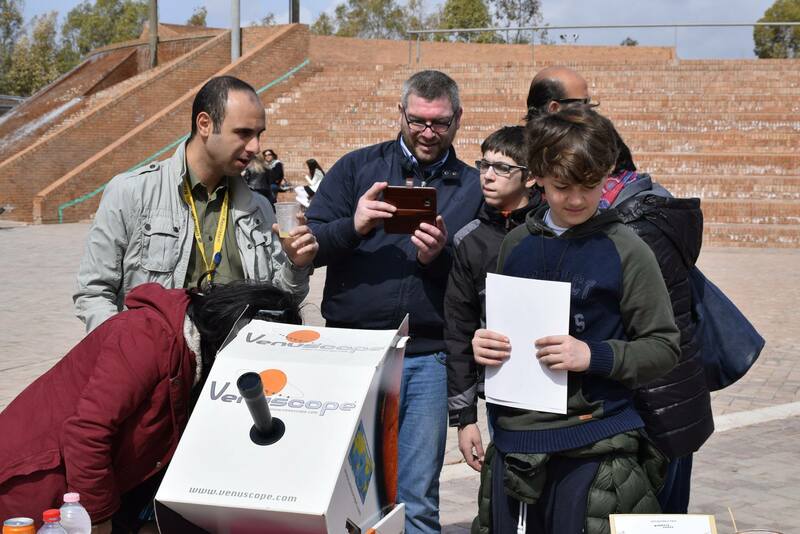 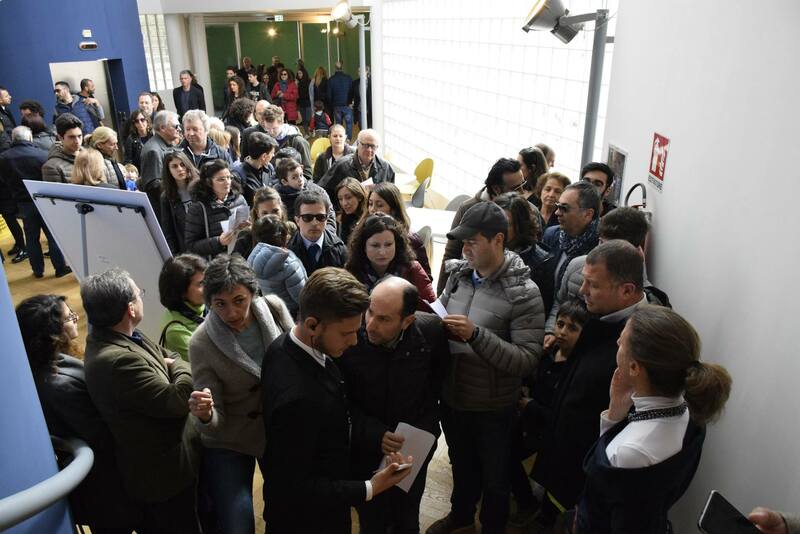 During the first day of public opening of the new 3D Planetarium Città della Scienza recorded full sold out for the eight show sessions of “Discovering Space exploration … go on!“. 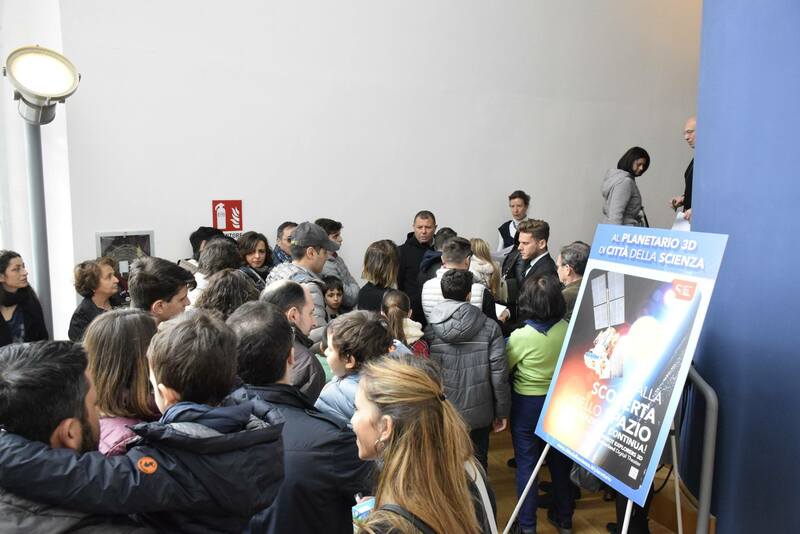 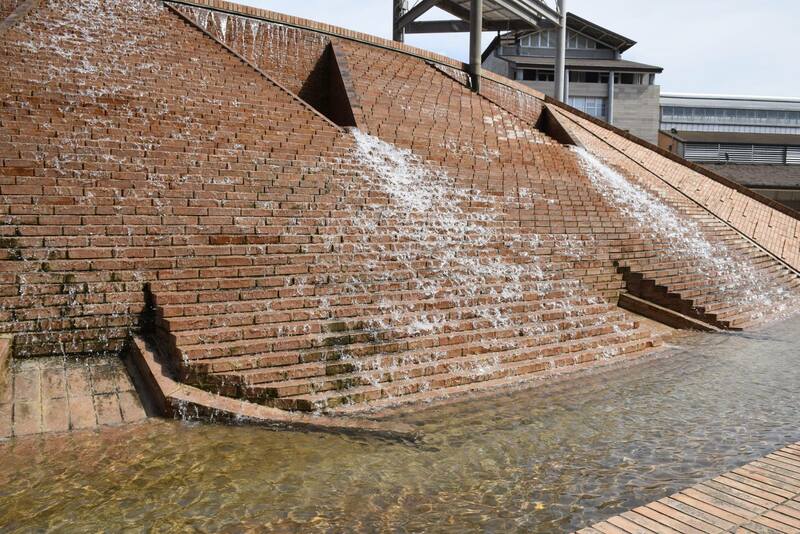 Great success for Corporea, as well, the first interactive museum on the human body, inaugurated last March 4th representing one of the main attractions for families and tourists. 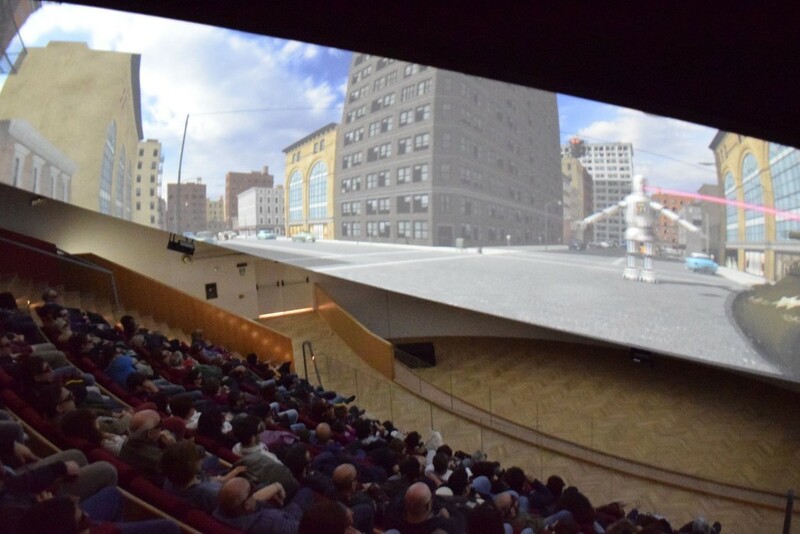 Naples finally has its new 3D Planetarium, the largest and most technologically advanced of Italy. 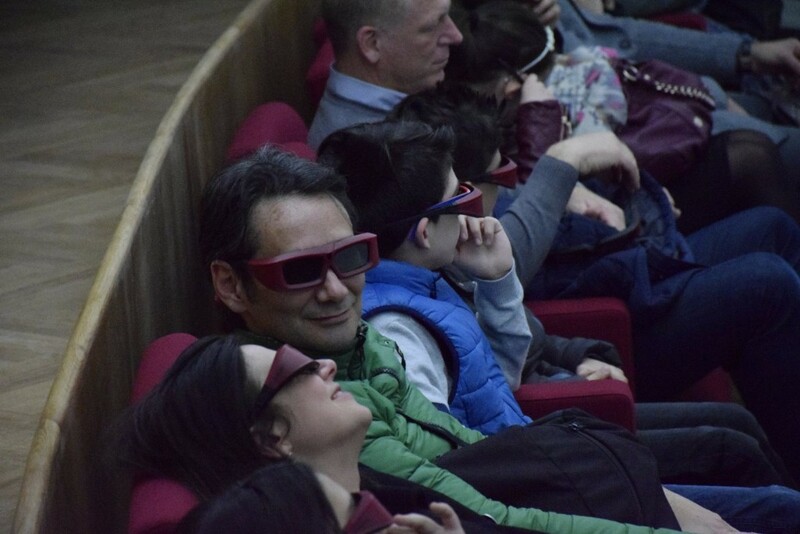 It looks like a modern 3D cinema, with spectacular films that allow visitors to travel to the mysteries of the universe as well as of the past. 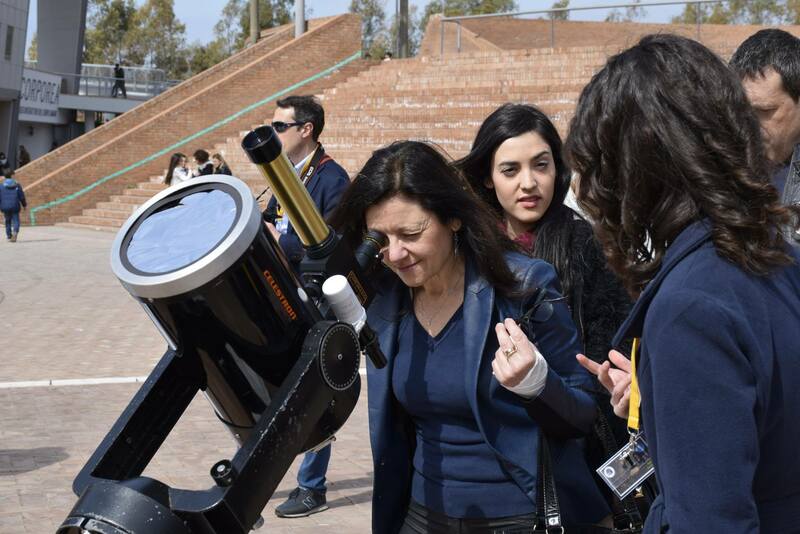 In addition, the Planetarium – thanks to the skillful collaboration of astronomers and researchers – offers shows and movies, even in 2D, both live and recorded to be immersed in a night sky, discover the cosmos as if we were the ancient Greek astronomers, or if we were in a great contemporary telescope, retrace the space missions, follow the probes and spacecraft travels that have explored the solar system, or even explore the dark matter to understand why the universe is as it appears to us, where we come from, and how it has evolved over billions of years. 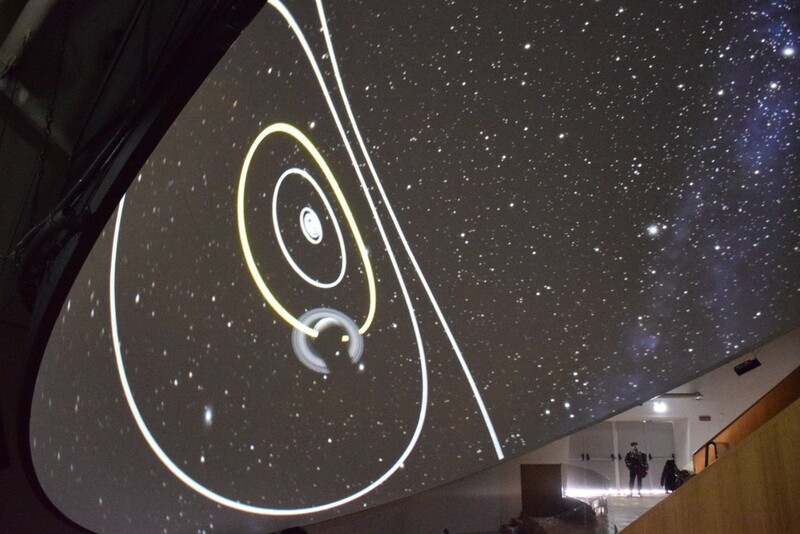 The new planetarium has a diameter of 20 meters, well 113 seats and one of the most advanced projection technologies in the world. 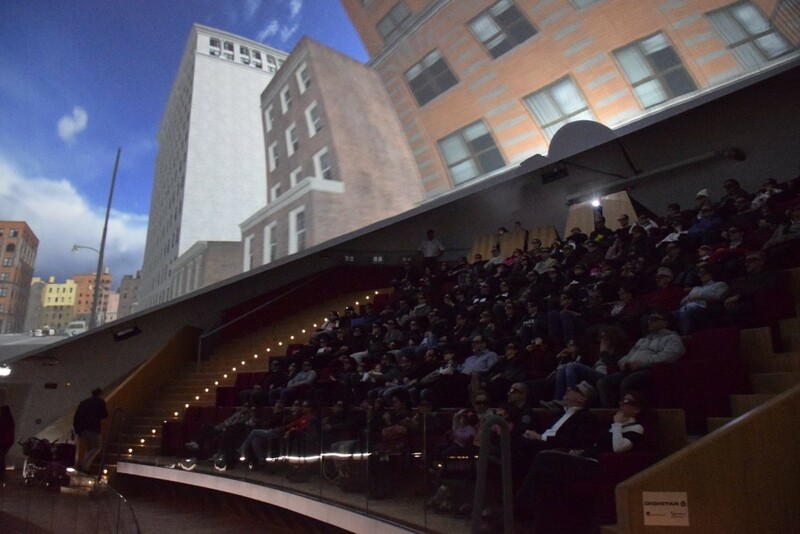 The latest generation three dimensional projection system – a Digistar 6 of the American company Evans & Sutherland – the special position of the dome and the use of 3D glasses, guarantee a full involvement of the spectator effect, aided special acoustics can offer the public a unique spectacle of the universe and enveloping. 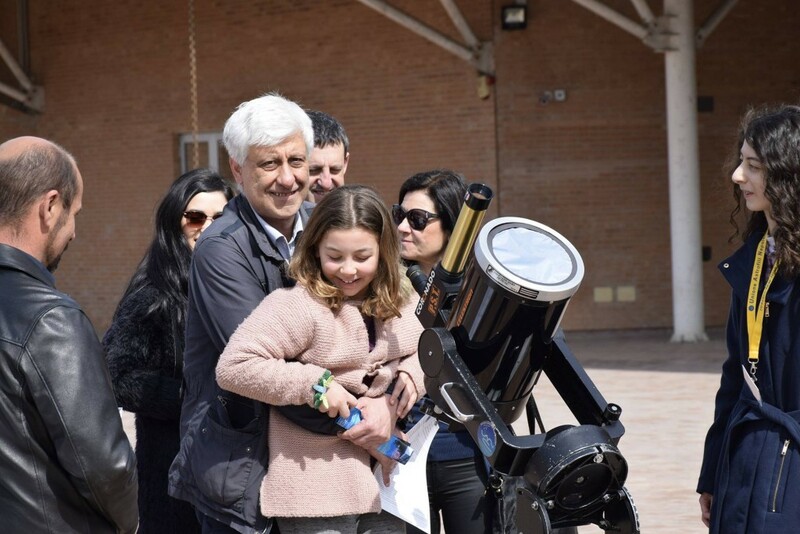 In short, Città della Scienza got a new piece that makes it even more fascinating and fun approach to wonderfull world of Science. 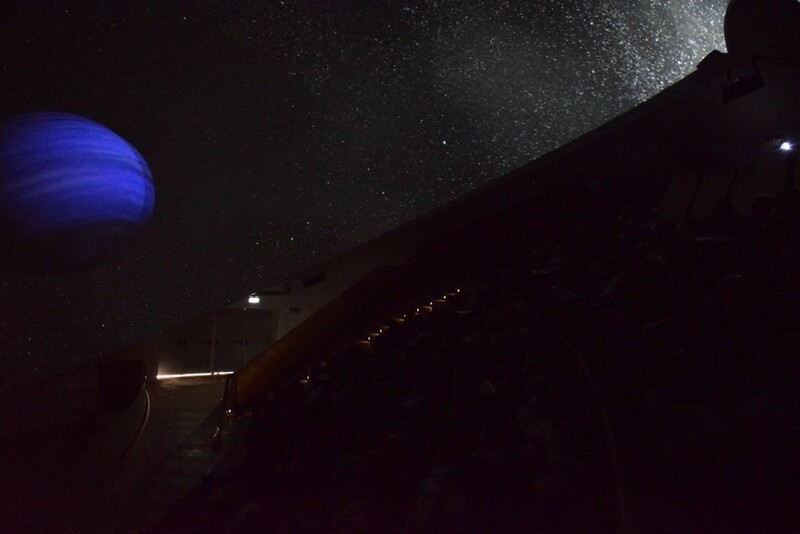 3D Planetarium will have a rich program, which will be renewed periodically during the year, with shows every 45 minutes. 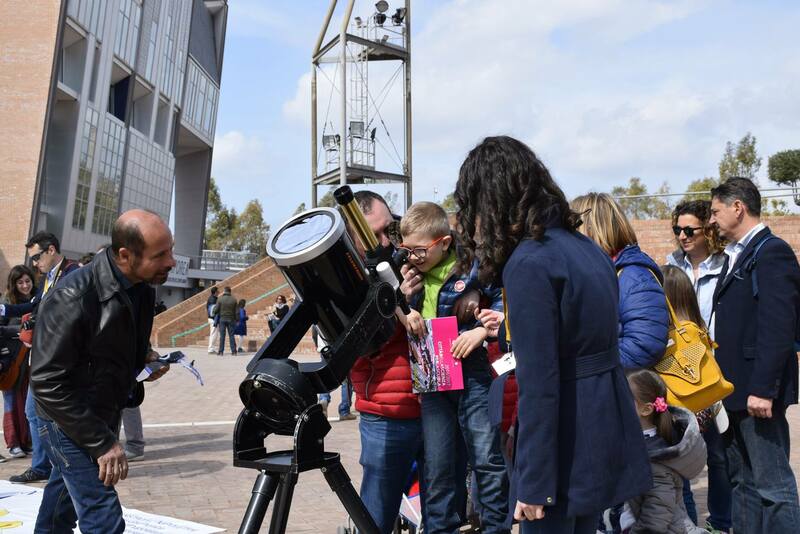 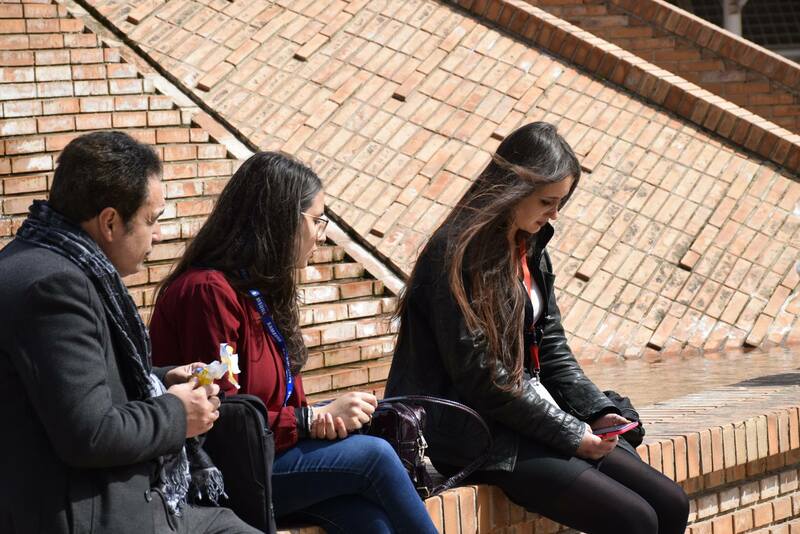 You can also buy a combined ticket that also allows a visit to the science museum, with all its exhibits and interactive workshops. 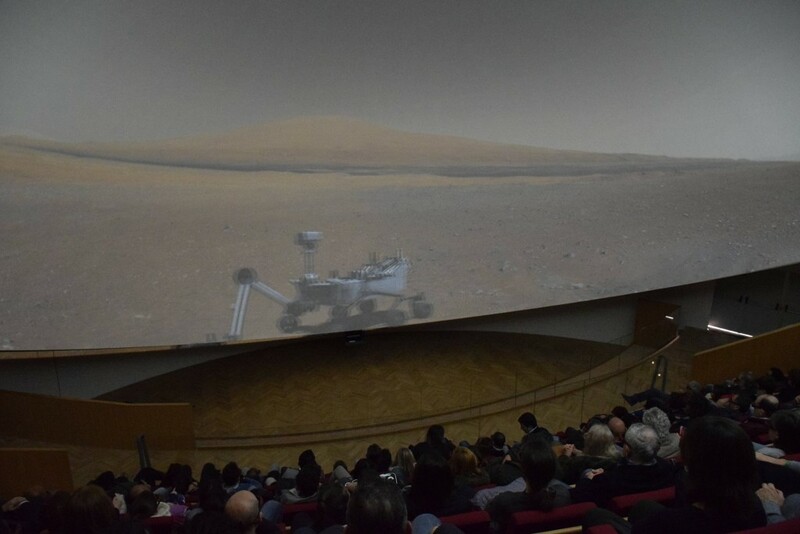 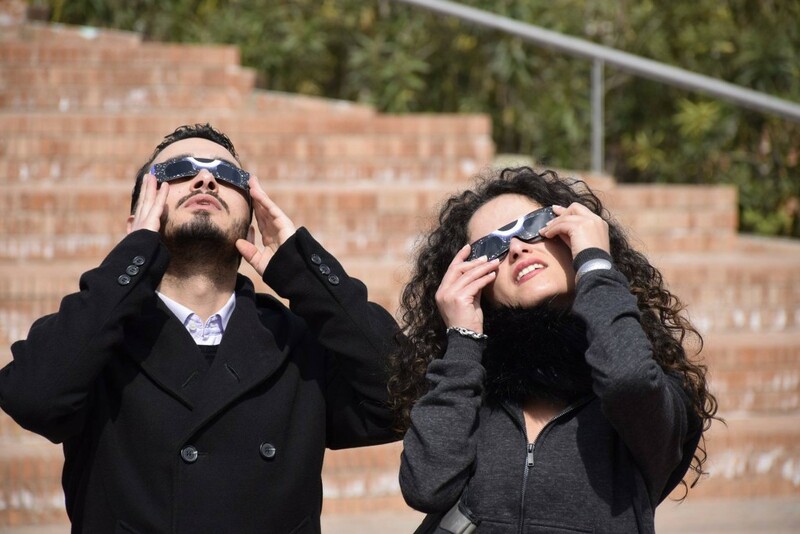 Finally, you can rent the 3D Planetarium room also for holding special events, such as conventions, parties, weddings and other celebrations.